An initiative to spruce up Greece’s capital and transform it into a leading European destination was unveiled on Thursday by This is Athens & Partners, a group created by the City of Athens, Aegean Airlines, the Association of Greek Tourism Enterprises (SETE) and Athens International Airport (AIA). 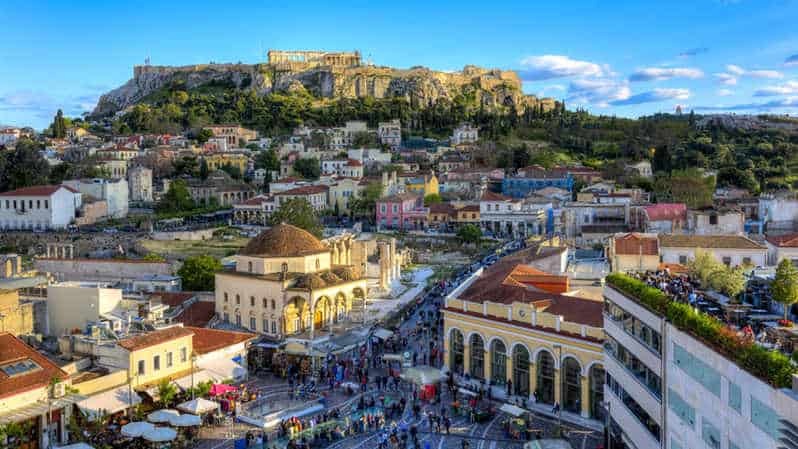 Greece’s capital has welcomed a huge increase of international visitors over the last few years and has become more of an all-year-round destination. A variety of leading international hotel chains have already started building 4 and 5-star hotels across the city and many more are set to follow. However, Kaminis also said that if attracting tourists is the only goal, then citizens would not benefit and wants to see more done to improve the day to day lives of Athenians. He also called on the state to do more to rid the capital of lawlessness.